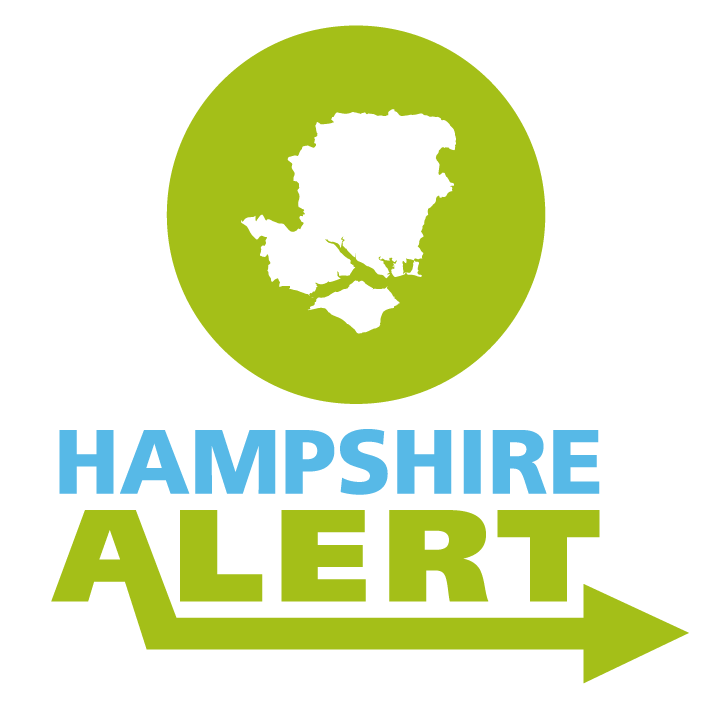 The aim of the partnership is to work together with the Police and Crime Commissioner’s office, Hampshire Constabulary and local business communities in identifying, understanding and preventing business crime. 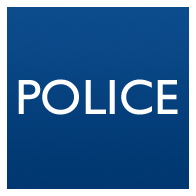 For further information about the work of the Partnership or to join, please contact the Office of the Police and Crime Commissioner. 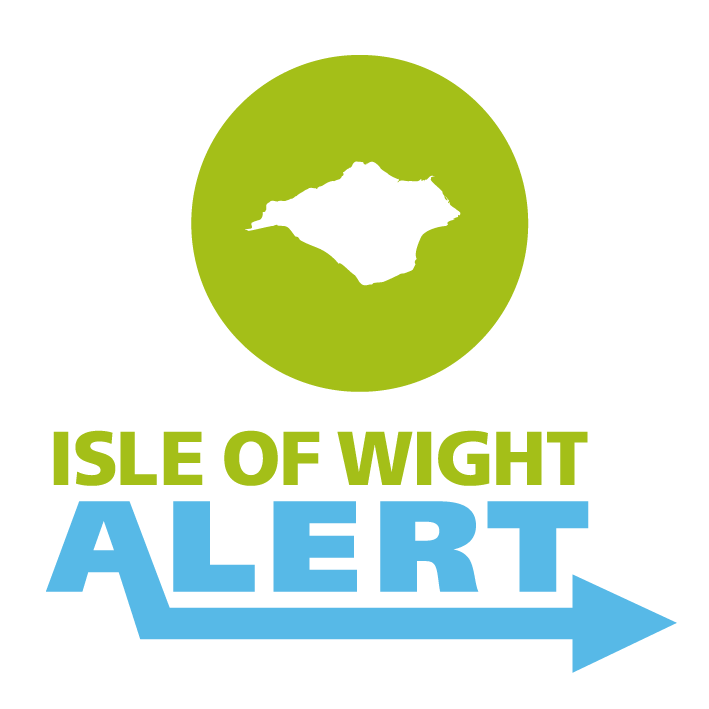 Useful crime prevention advice for businesses can be found in our Keeping your Business Safer section. 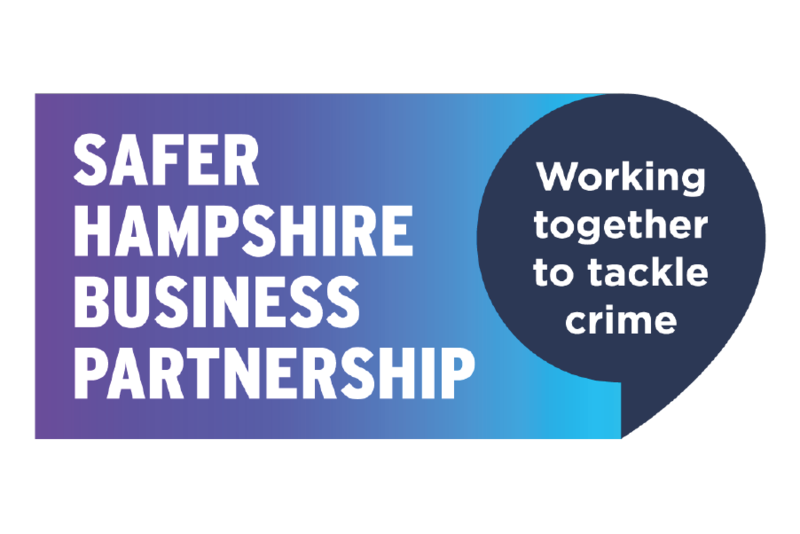 In 2017 the Police and Crime Commissioner’s office in parnership with the Safer Hampshire Business Partnership ran a Business Crime Survey, providing the business community of Hampshire and the Isle of Wight with the opportunity to share its views on crime and disorder. We have based this consultation on a national approach combined with previous surveys run by the PCC, in order to reflect on anything that may have changed for the business community.